Barneys Club always welcomes new committee members to be part of our team. Meetings take place during once during every half term 8pm till 10pm. 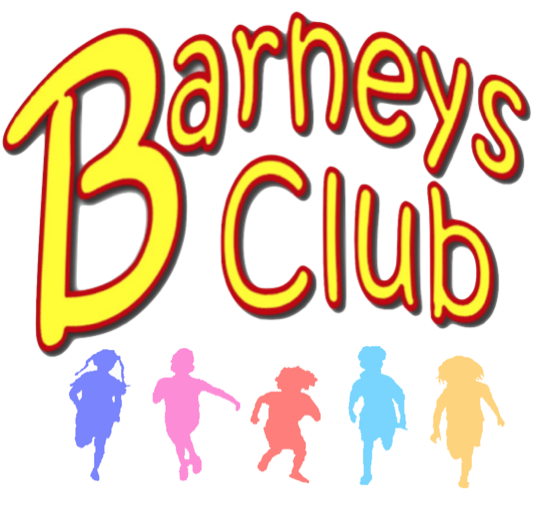 If you would like to become a member and contribute towards the running of Barneys Club please get in touch.